Absolutely fabulous, it looks great!! 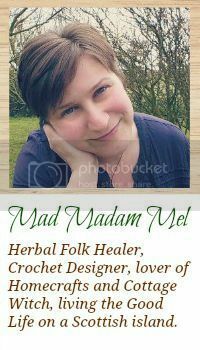 I was just reading on the Mad Tea Party trail about how all September Artfully Musing will be covering DIY topics including setting up one's apothecary! You must share yours!